This keep your ears comfortable with these replacement foam ear cushions for your Tristar headsets. Replace it when worn out, dirty, or torn. 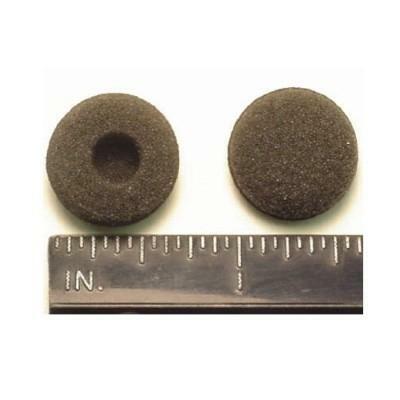 EarCushion TriStar 29955-05 Features: Foam Cushion, Replace when worn out, dirty, or torn, For Use w/ Plantronics Models: TriStar H81, TriStar H81N, TriStar P81, TriStar P81N"